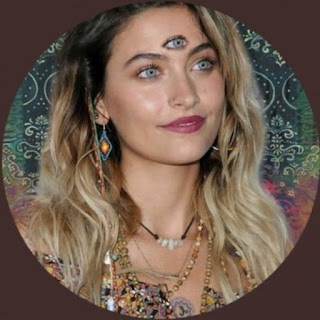 L os Angeles, Aug 13 : Actress-model Paris Jackson underwent surgery to remove an abscess - and despite the pain, she was onstage the next day to perform with her new band, The Soundflowers. "So long story short, I had surgery yesterday," the 20-year-old daughter of Michael Jackson said on Saturday, in a video posted on her band's Instagram story, reports people.com. Continuing, she said that she had "an abscess that was almost the size of a golf ball." She told her followers that if an abscess pops, "you can go septic and die." "But I didn't die," she assured the group's followers. "They operated immediately." An abscess is a "pocket of pus" that can occur "almost anywhere" in the body, according to the US National Library of Medicine. Jackson went on to share that while doctors told her she probably should have been under anaesthesia for the procedure, she declined and "was awake for all of it."